The wayward journeys of two mostly empty nesters. April 15, 2019 April 15, 2019 Posted in France. The Notre-Dame Cathedrale was engulfed in flames today. 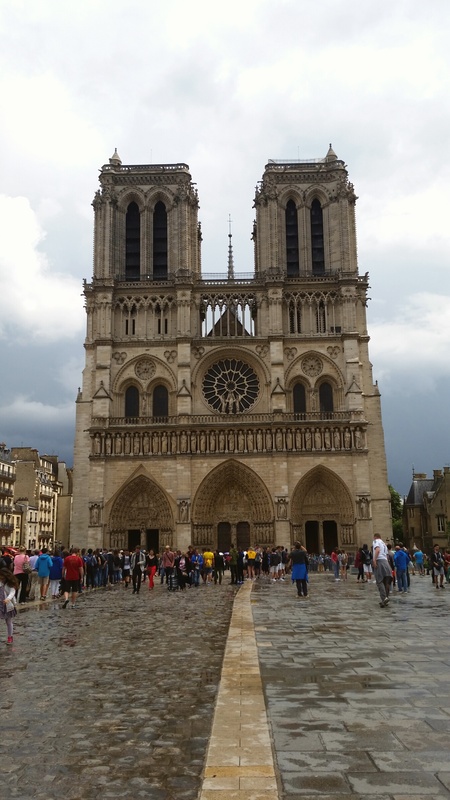 Our hearts are heavy for the residents of Paris, the people of France and the parishioners of the Cathedrale.